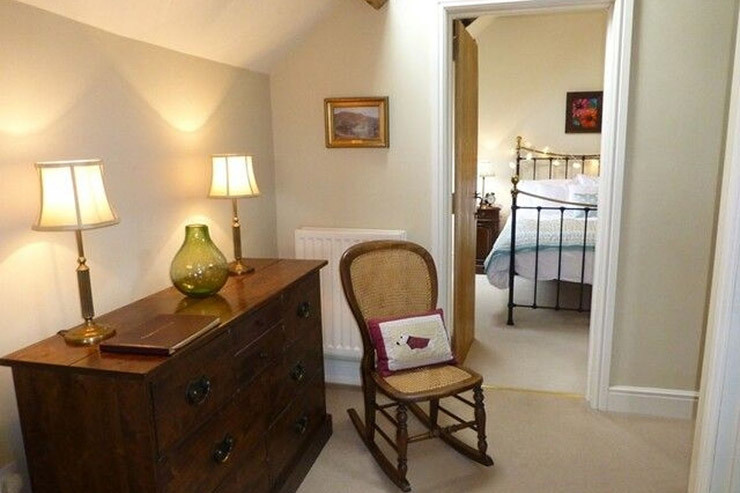 Luxury 5 Star Holiday Cottage in Sebergham in a Converted Grade 2 Listed Barn. Sleeps 6. Stockwell Hall Cottage is located just outside the village of Sebergham, just 5 miles out of Caldbeck of the B5305 Wigton to Penrith road. 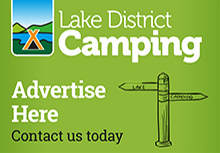 Easy access to the Northern Fells and North Lakes of the Lake District. 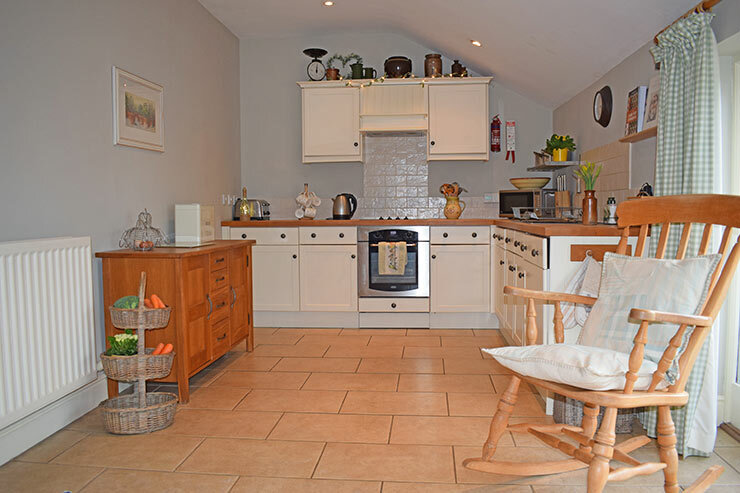 Stockwell Hall Holiday Cottage is an 18th century Grade II listed barn which has been converted sympathetically to maintain its original character and charm. 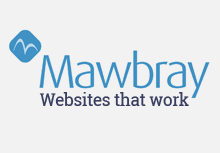 It is located on the edge of the Caldbeck fells on the northern boundary of the Lake District. 5 stars by Visit Britain. 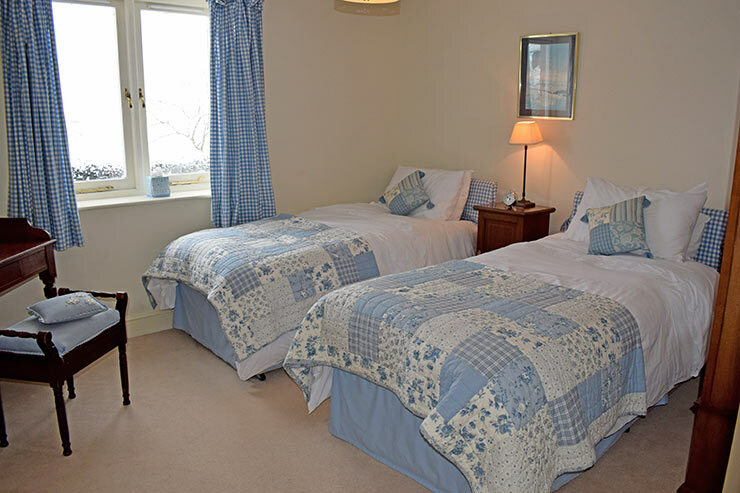 The holiday cottage is spacious and well equipped with many of the furnishings from Laura Ashley. 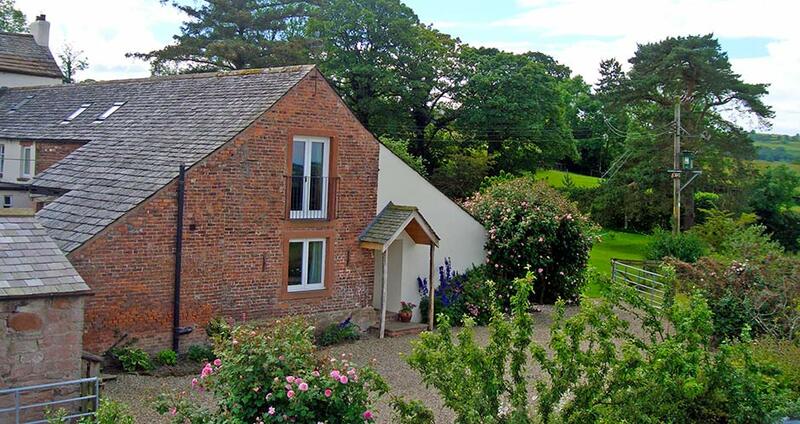 Set in the pleasant surroundings of a small holding you have the opportunity to see the animals and wildlife close up and gives you the space to relax, unwind and enjoy the beautiful Cumbrian countryside. There is a patio which overlooks a large garden, ideal for watching the children enjoying fun and games in a safe environment or just put the hustle and bustle of a busy life behind you and take in the peace and tranquillity that nature has to offer. 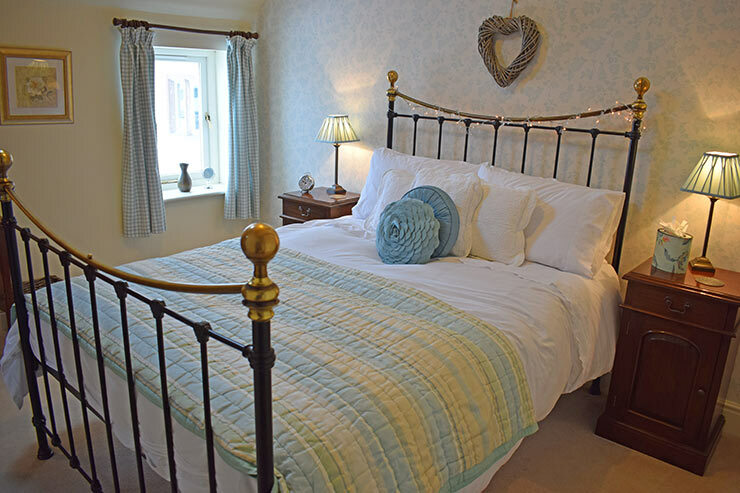 Stockwell Hall Cottage is Available All Year. Dining/Kitchen: With electric oven, ceramic hob, fridge freezer, washer/drier, dishwasher, microwave, doors opening to patio. 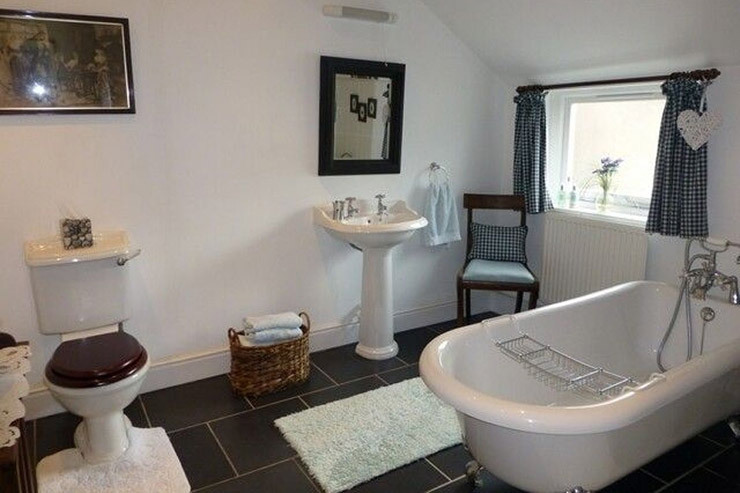 Bathroom: With roll-top bath, WC, wash hand basin and heated towel rail. 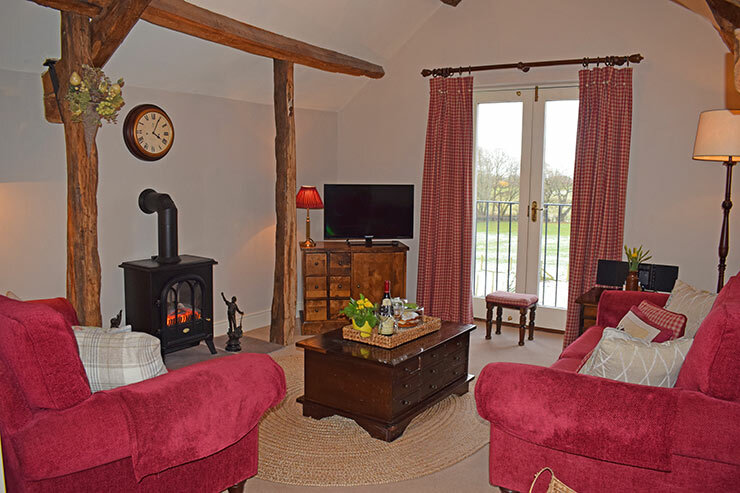 Lounge: With exposed beams, digital colour TV, video, DVD, CD/radio, electric log effect wood burning stove, views looking onto open countryside. Bedroom 3: Double bedroom with exposed beams and brass bed. Shower room: With shower cubicle, wash hand basin, WC and heated towel rail. All fuel, bed linen and towels are provided. 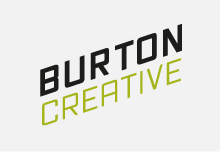 A cot and highchair are available. Outside there is a patio with garden furniture, BBQ and large garden. Only suitable for couples and families. 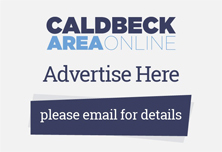 Please remember to mention the Caldbeck area website when you contact Stockwell Hall Cottage.